This week we are visiting Delaware. Though it’s second only to Rhode Island as the U.S.’ smallest state, this state packs a punch for both beauty and history! From forests and rail trails to wetlands and museums centering around the Du Pont family, there are so many places to visit — and we’re just scratching the surface. 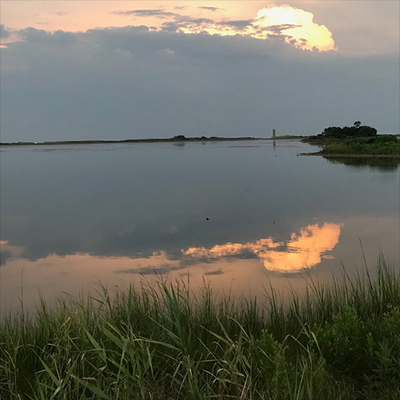 The small state has many different types of landscapes, and so it seems fitting to start with Gordons Pond Trail, which features coastal maritime forest, marshes and dunes. This 5.2-mile out and back trail is wheelchair friendly. You can see abundant amounts of wildlife and reviewers have reported seeing dolphins. One thing to be wary of is that the metal boardwalk’s pattern made some people feel nauseous. There are also no bathrooms, just porta potties and some have complained that the pond can be a mudflat instead during the hot season. But they say it’s worth it! Get directions here. 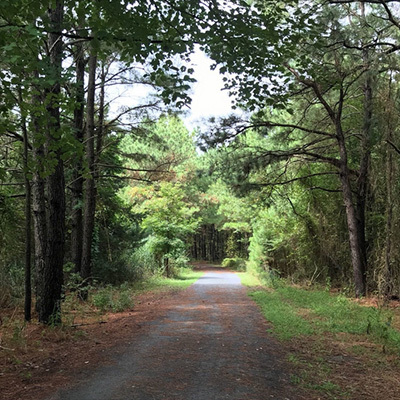 The Prickly Pear Trail Loop is a 3.5-mile loop that passes through meadows, young forests and features views of Beach Cove and Indian River Bay. With varying surfaces — crushed stone, sand and grass, it’s not a good path for wheelchair users. But, with only 22 feet of elevation throughout the track, it’s quite an easy walk. Reviewers love it for its wildlife, sights — including an old abandoned barn — and shade. But, beware, many visitors complain of bugginess. Get directions here. The Junction and Breakwater Trail is an out and back rail trail that stretches 5.8 miles. The rail it follows used to stretch between the towns of Lewes and Rehoboth in the 1800s. 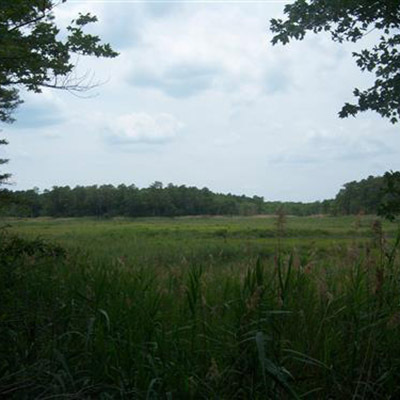 It passes through marshland and wooded areas. A bridge from 1913 allows walkers to see an observation tower from World War II. Dogs on leashes are welcome. It passes through an attractive residential area and a beach is accessible from the path. Get directions here. We were torn between visiting Hagley Museum and Library or Winterthur Museum, Garden and Library. Both are amazing sites from the Du Pont family. While the Winterthur Museum has over 100 rooms, we decided to focus on the Hagley Museum because of its manufacturing history. 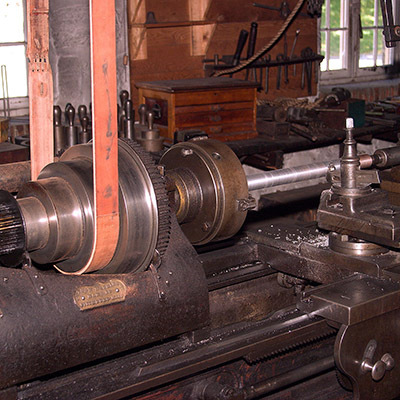 Both destinations are well worth a look but, at the Hagley Museum, you can learn about the DuPont company’s past work in black powder manufacturing, about the lives of their employees. The museum features still working equipment, run by water power from the Brandywine River. On a beautiful landscape of 235 acres, the museum is spread across several buildings, and a bus is provided to help shuttle people around the site. There are multiple demonstrations including one of black powder, the noise of which might scare younger children. Other areas include displays of patent models, a beautiful home and people reenacting what life was like for the workers. The DuPont Company’s bookkeepers have been transformed into an organic café. Get directions here. We hope you have enjoyed our digital trip to Delaware. If you plan on visiting, or if you have already been, let us know: socialmedia@neulivenhealth.com.